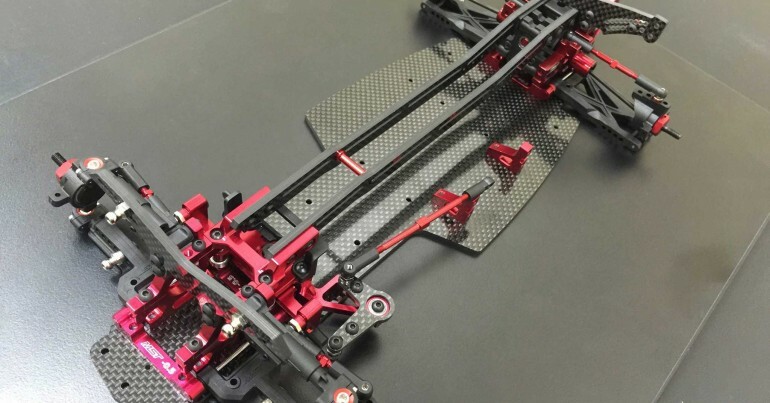 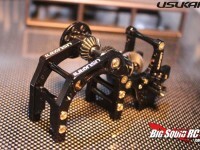 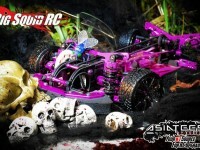 3Racing « Big Squid RC – RC Car and Truck News, Reviews, Videos, and More! 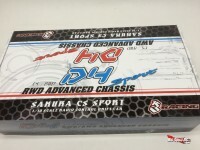 You are browsing the "3Racing" tag archive. 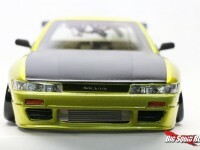 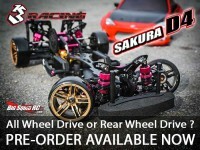 3Racing Sakura D4 available for pre-order now!